In 2014, she decided that she would be the very first (and only) professional Western wedding officiant in Tahiti, and studied at the Celebrant Foundation & Institute in the United-States. 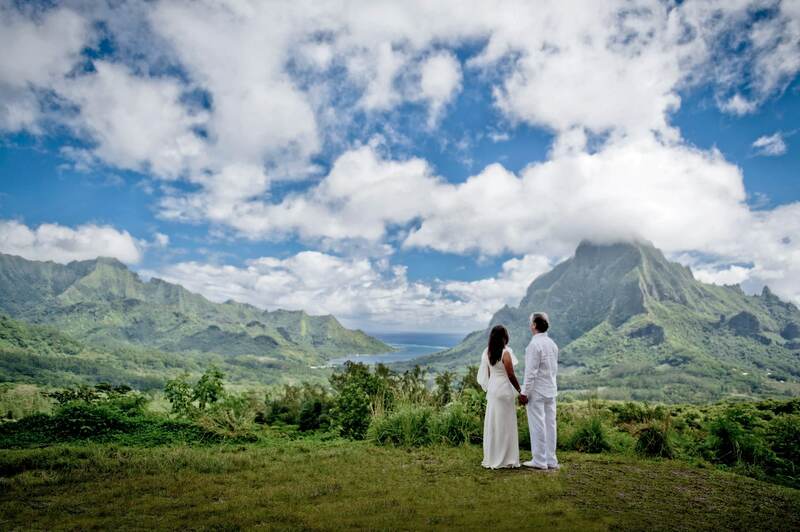 She now holds a diploma in weddings as well as the title of Life-Cycle Celebrant® and offers Tahiti wedding officiant services: she writes heartfelt personalized ceremonies to her clients that recognize their unique personalities and tell their story. Her favorite moment of a wedding? Seeing the happy couple shedding tears of joy!